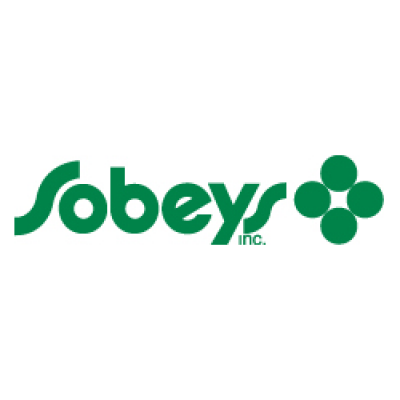 Sobeys is seeking a lawyer with 2-4 years of experience to join its team of 15 lawyers in the role of Legal Counsel. The successful candidate will be working regularly with business partners across Canada. Provide functional legal services to business leaders and other employees including strategic sourcing and Related Business.